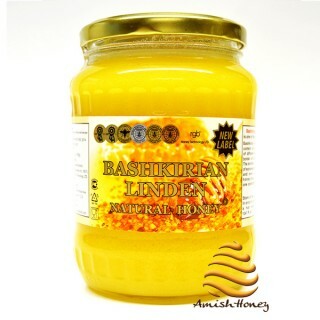 Bashkirian honey is one of the world’s best honeys. 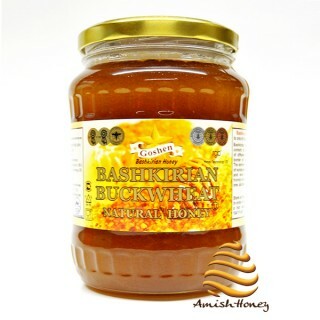 This honey is produced in Bashkortostan; the bashkirian region located on the natural border of Eastern European plain and Siberia famous for large diversity of bee plants. 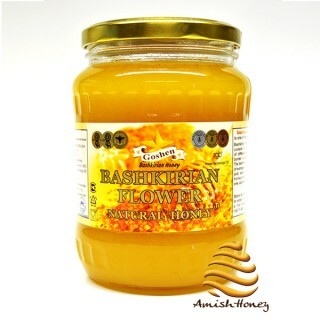 The bees gather pollen from flowers which grow exclusively on mountain steppes of Bashkortostan. 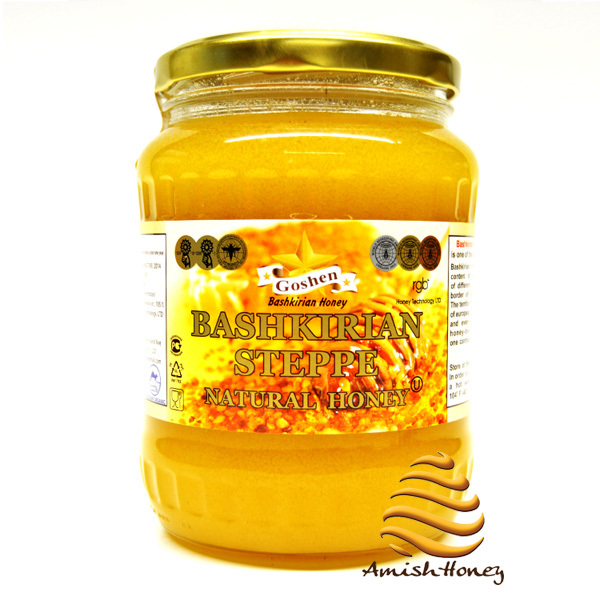 This polyfloral bashkirian steppe honey has stronger aroma; bears the scent of steppe grasses and a unique taste, is rich in trace elements, amino acids, vitamins, minerals and a host of healing properties. 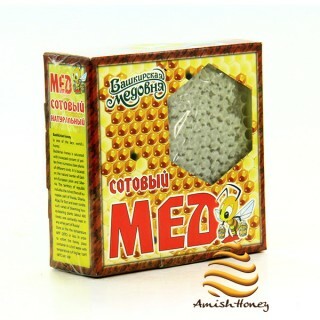 It stimulates the protective functions of the body and normalizes physiological processes of all organs. 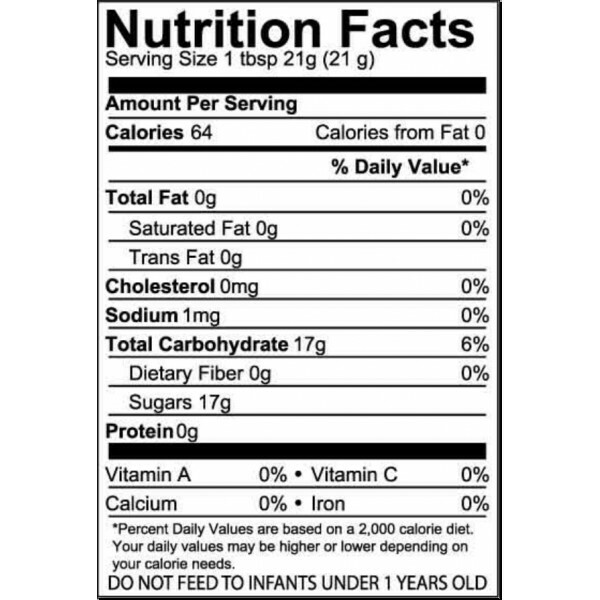 Store at room temperature and if crystallized, place container in a bowl of hot water with temperature not higher 104° F (40° C) for easier use.